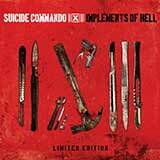 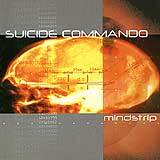 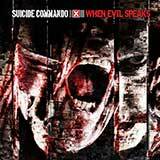 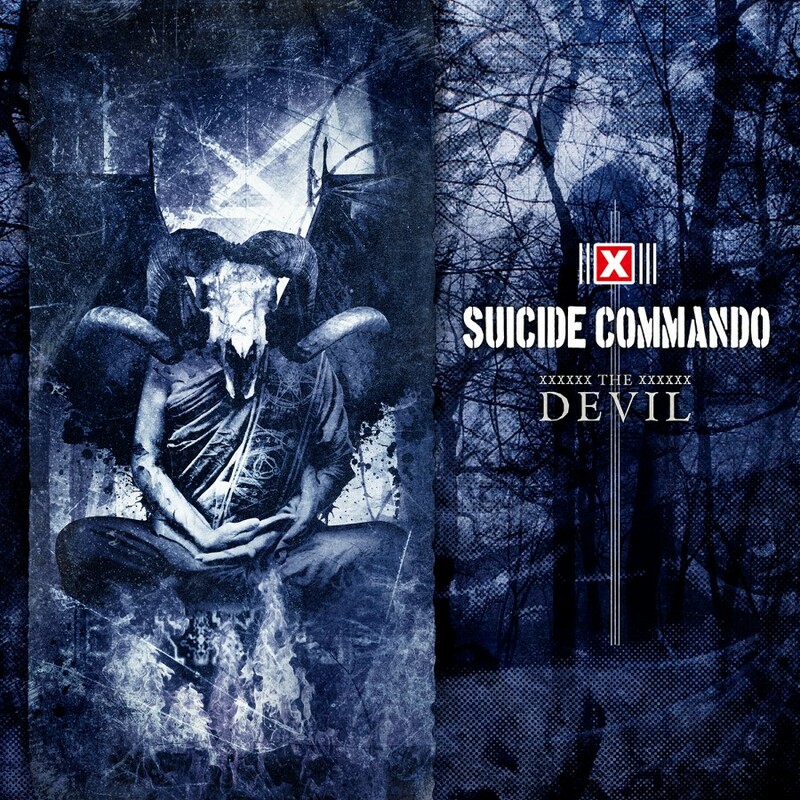 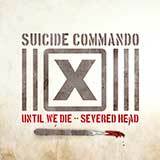 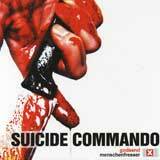 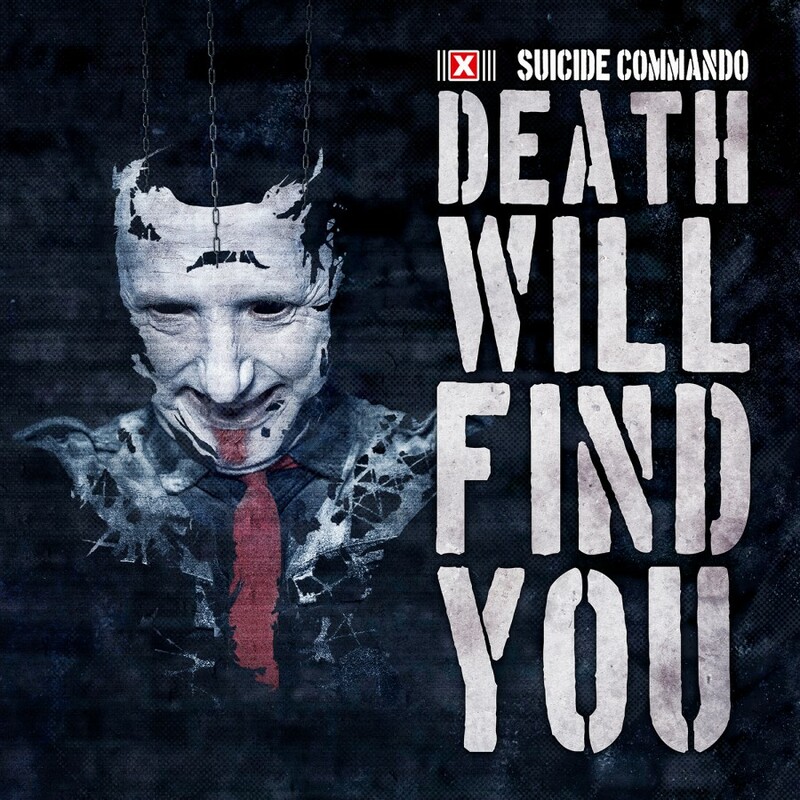 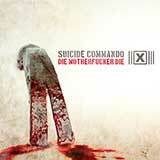 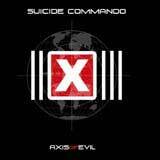 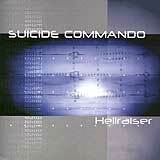 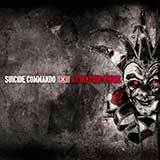 Suicide Commando is a name synonymous with harsh, abrasive electronic music. 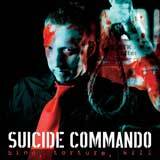 Over the past two decades, Suicide Commando has forged a path in the dark electro scene. 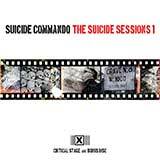 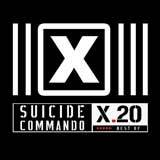 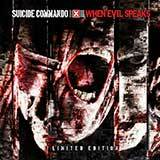 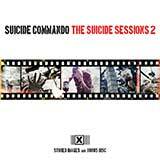 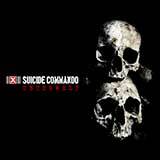 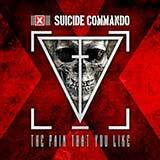 Now, with X.20 Remixes some of the biggest names in EBM and industrial - including SITD, Combichrist, Agonoize, Covenant, Spetsnaz, and Wumpscut - have contributed remixes of Suicide Commando classics in homage to this legendary underground Belgian act. 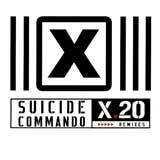 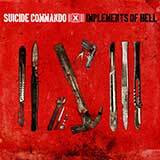 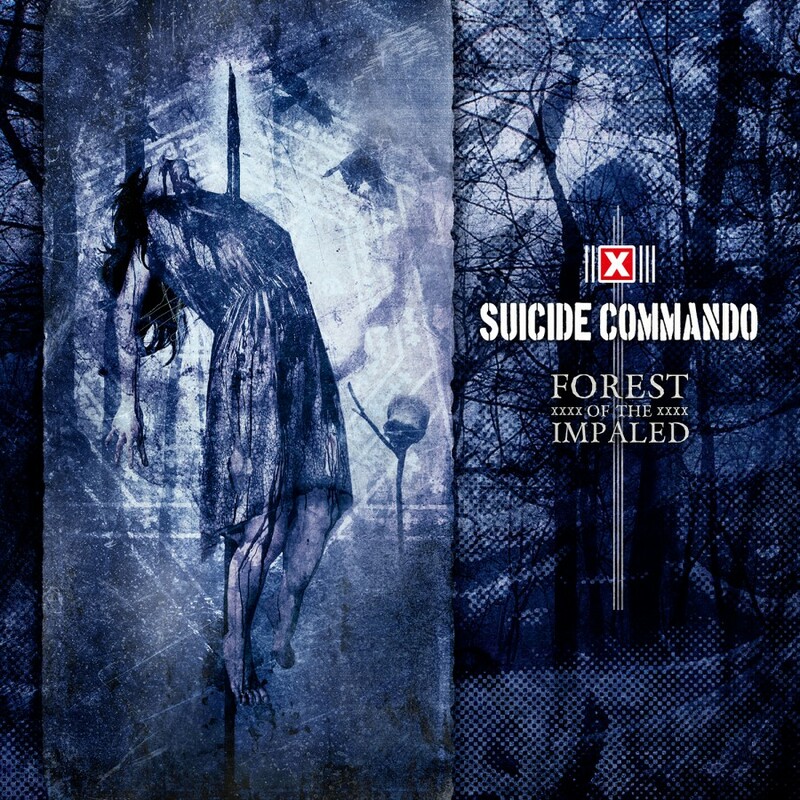 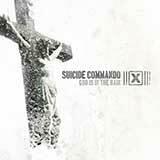 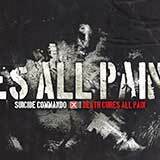 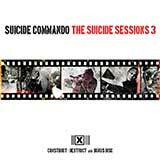 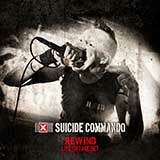 With X.20 Remixes, new life has been breathed into these tracks, ensuring that Suicide Commando will continue to rule the EBM dance floors for a long time to come.